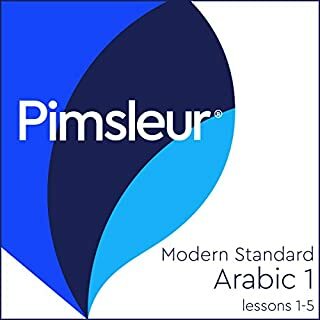 I really like the Pimsleur method - it's a fantastic use of commute time in the car! Note YOU NEED TO ACCESS THE REFERENCE PDF in ACROBAT! 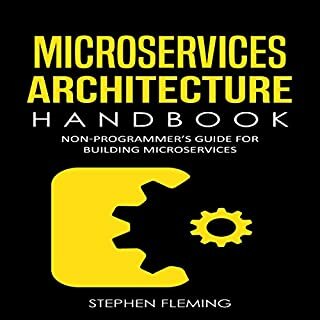 Others have reported that it has only the title page. This is only if you use some other PDF viewer! I had the same problem, and audible's awesome chat line sorted it for me! I found Pimsleur's Portuguese course to be excellent. I progressed rapidly.